Maurice Naftalin has over 30 years experience in IT as a developer, designer, architect, manager, teacher and author. Naftalin, a certified Java Programmer, has worked in every release of Java to date. His experience in Java and business give him a unique perspective on the fundamental change that comes with introducing Lambda expressions in Java SE 8. Naftalin is a frequent presenter at conferences worldwide, including the annual JavaOne. 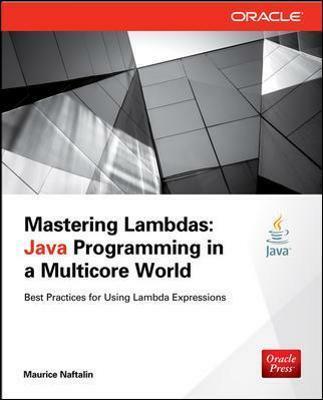 He runs a popular tutorial site in collaboration with Oracles development team, www.lambdafaq.org, focused on the new language features in Java 8.